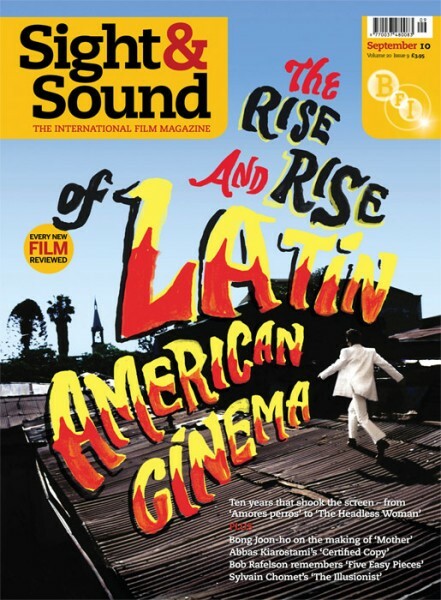 Andy Smith created the typography for a Latin American film special issue of Sight and Sound Magazine. 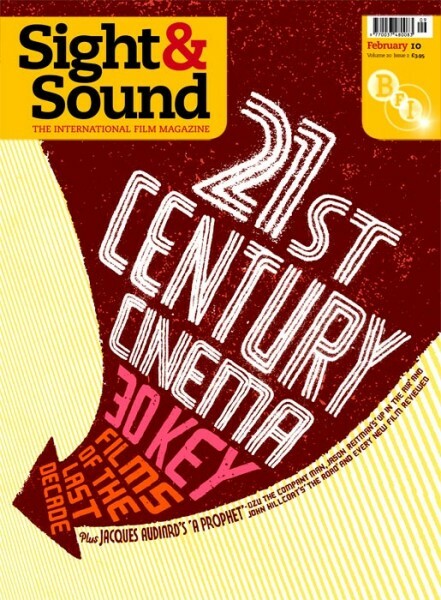 Previous Sight and Sound covers were "American Indie" and "21st Century Cinema". 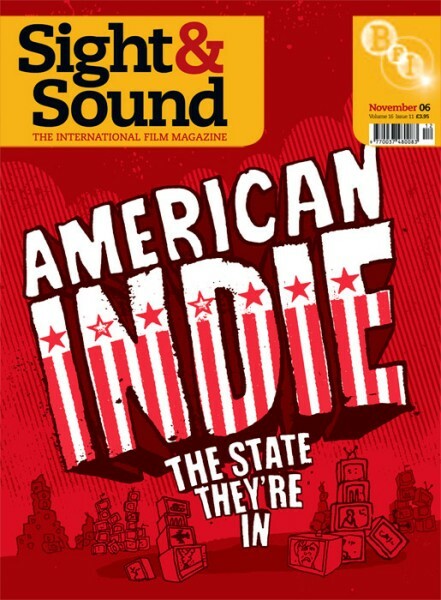 Published by The BFI and art direction by Chris Brawn.